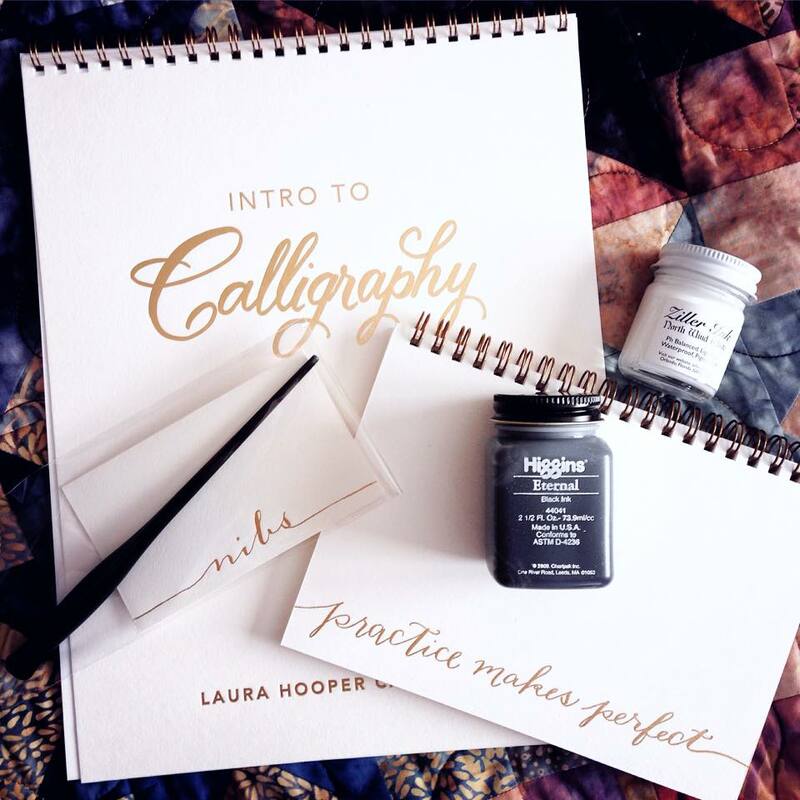 If you follow me on social media, you may remember the Laura Hooper calligraphy kit I received for Christmas last year. It took me three months, but I finally sat down and got started a few weeks ago! To my own surprise, I’m completely hooked. I’ve spent several afternoons filling up the pages of my practice book until my fingers started to cramp and I feel like I’m starting to get a handle on my own particular style. At first, it was all about consistency—mostly in width and height of the characters. I tended to start out with very large letters and they shrunk as the line went along. 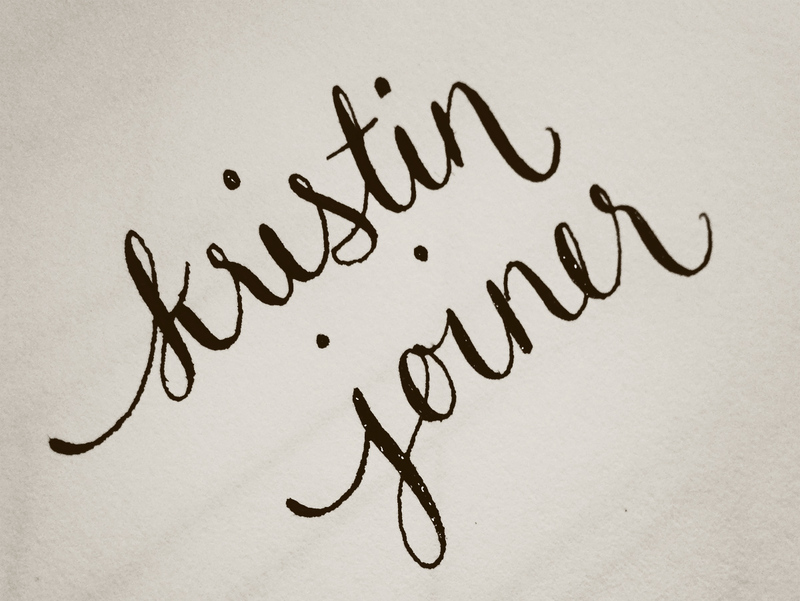 I also tweaked the forms of several letter forms—adding an extra loop inside letters like “a” and “o” and creating a completely different “k”—an important one since it’s in my name! 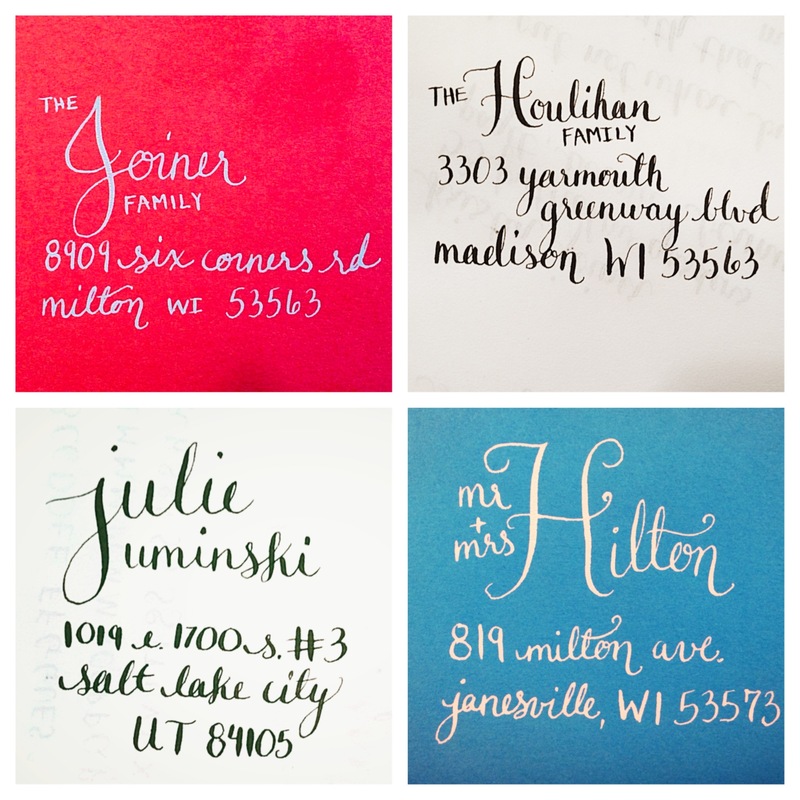 I’ve recently moved on to addresses, since being able to offer addressing services to wedding clients was the main catalyst for learning calligraphy. I still have some progress to make to figure out the layout and spacing I like, but things are coming along. 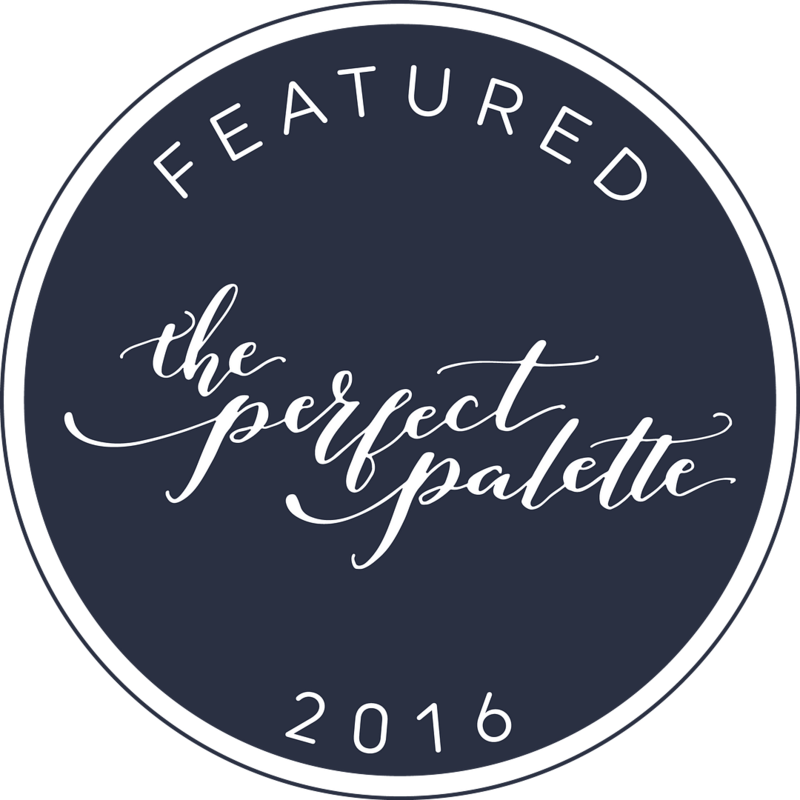 I also experimented with the white ink that came in the kit and created this lovely design below. 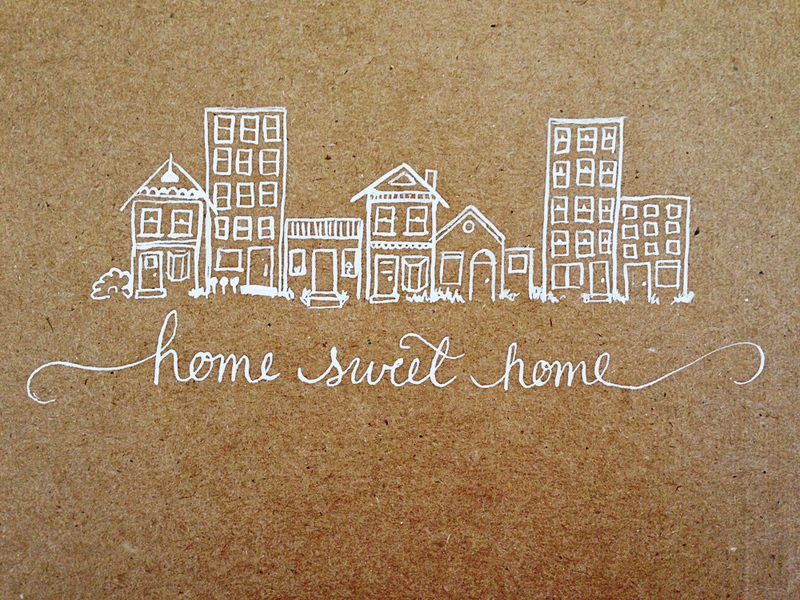 I’m thinking I may sell it as a digital print in my etsy shop… stay tuned!